on Wed. April 10 to Sat. April 13. Agriculture teacher Brian Coxbill said. 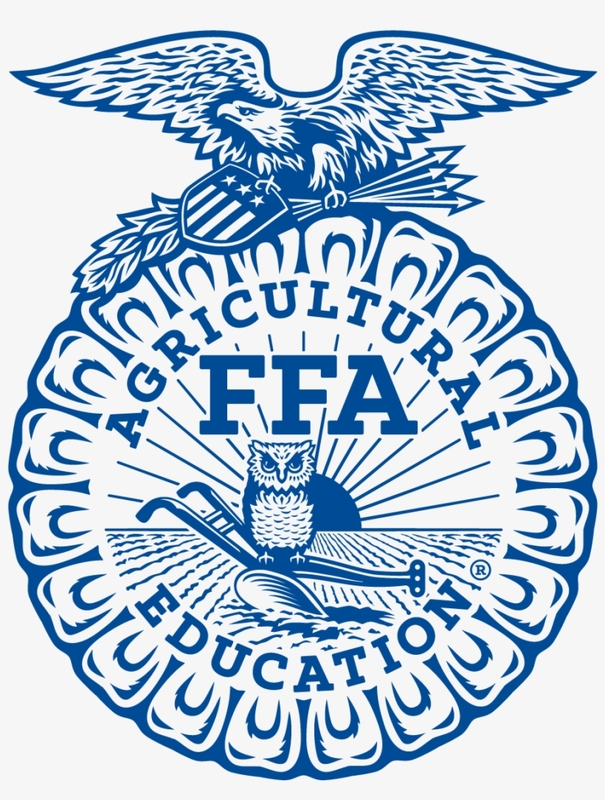 52 FFA Chapters in Wyoming. For example, Predmore will be doing a Environmental Natural Resources CDE. “I do ENR, which is environmental natural resources. we learn about the land and it’s quality. management, and learn how to read coordinates of a GPS,” Predmore said. three – seven. Each team will go through each of the events and collect points. with highest points wins,” Coxbill said. The people who are chosen for each team depend on who is interested in an activity. sometimes there’s 7-8 kids and they have to work to make the team,” Coxbill said. particular team. Such events can include employment skills, public speaking and quiz bowl. at October in Indianapolis,” Coxbill said. members and provides a higher level of competition for students.